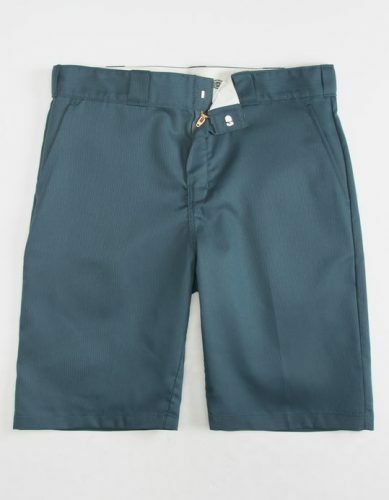 Dickies Fashion starting from 19.99 USD! 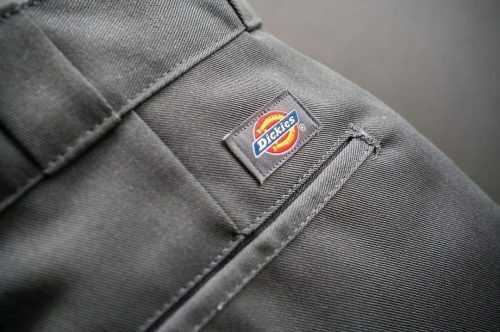 Dickies is having it’s big comeback! And you can get yourself some Dickies Items via Tilly’s online shop! Next to Dickies, Tilly’s offers a variety of other brands on amazing prices so it’s always worth to check it out! One of our favourites is this ladies dickies logo top! BTW: you can conveniently pay with Paypal!